Next week, Microsoft Corporation (NASDAQ:MSFT) will host a spring hardware event in New York City to showcase its latest and greatest new devices, as well as unveil the Windows 10 Cloud edition of the company’s iconic operating system. The interesting part, though, is not anticipation of a new device or expectancy of some revolutionary program rollout. 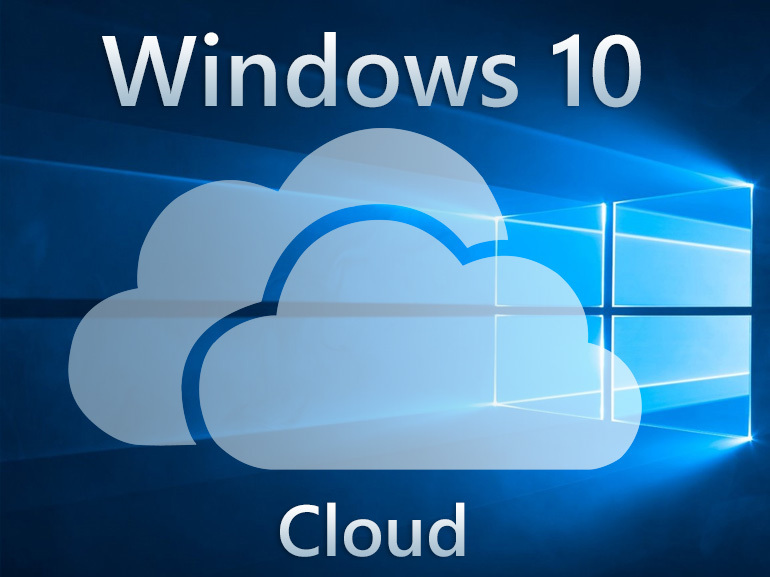 Rather, the focus is expected to heavily surround the Windows 10 Cloud OS and management’s intentions to shift significant attention to the education market. CEO Satya Nadella will, apparently, be allocating a larger portion of the company’s resources to wage war against tech behemoth Alphabet Inc (NASDAQ:GOOG, NASDAQ:GOOGL) in the classroom arena. Both Microsoft and Google each sport their own classroom services that offer teachers and students alike the opportunity to learn, work and collaborate using a variety of tools designed to increase efficiency and cultivate a productive environment. However, despite having equally robust and functional Classroom products, MSFT has struggled to gain ground against GOOGL since the official release of Microsoft Classroom in April 2016. Comparatively, Google Classroom has been around since August 2014 and, for the most part, it has been very well-received across the country by professors and teachers as well as students ranging from elementary school-age up through universities and grad schools. PYPL is No. 1 online, but not in-store. Partnering with GOOGL may fix that. Earlier this week, it was announced that PayPal Holdings Inc (NASDAQ:PYPL) and Google parent company Alphabet Inc (NASDAQ:GOOGL, NASDAQ:GOOG) will be partnering up to integrate PayPal’s mobile payment options into Google’s NFC-enabled smartphone payment app, Android Pay. 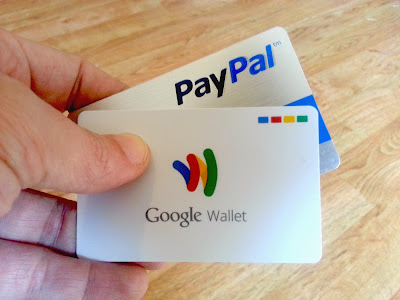 Executives at both GOOGL and PYPL hope that the addition of PayPal as a funding source for Android Pay will serve to increase the number of smartphone owners who actively use Google’s digital wallet, while also making PayPal a more common choice for consumers making in-store purchases.